Eco-friendly ABS for shell material, firm, smooth, wear resistant and durable. 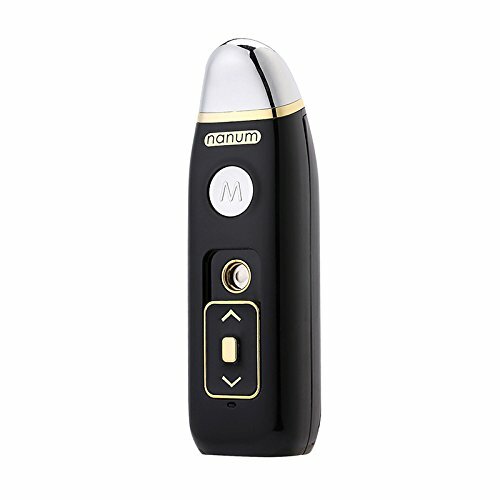 3 vibration modes, can massage head and body to relieve fatigue. Nano spray for skin moisturizing, giving your skin a tender care. Perfect refreshing tool when you tired after a long time driving.